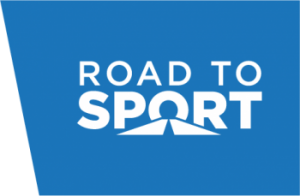 TEAM SPORT TOURS Holland | Take a trip with Road to Sport! Sport tours to various destinations in the Netherlands offer all kind of excitement. Go to Amsterdam, take a boat trip through the giant harbour in Rotterdam or visit the traditional windmills. And how about the Eredivisie matches or playing friendly games against Dutch teams? Holland is a small country which has so much to offer. Take a trip with us!